Remember all those PCs HP just introduced? Turns out the company was planning to hold one of those back, the HP Envy 14 TouchSmart Ultrabook, but the product ended up being announced today anyway. 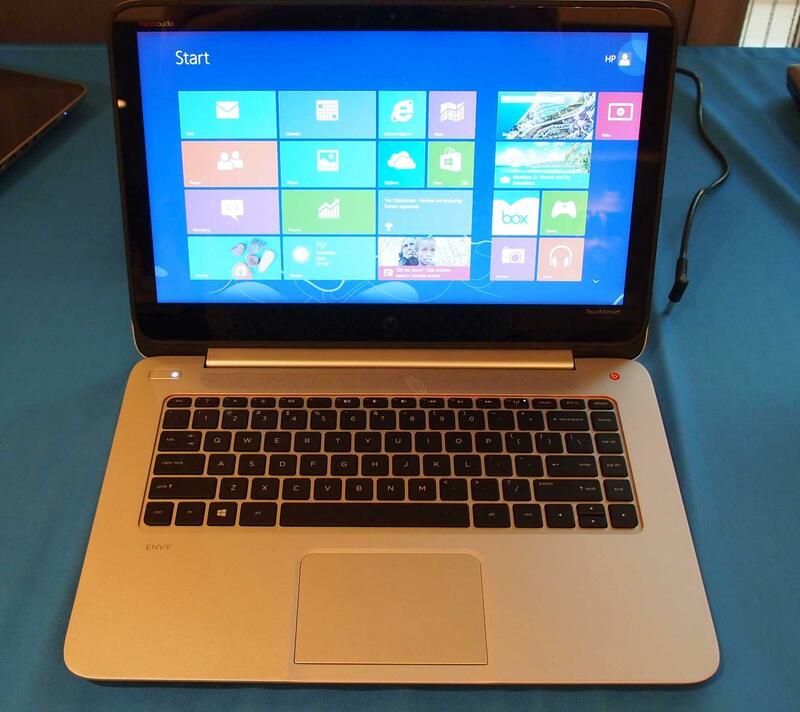 As the name implies, the Envy 14 Ultrabook has a 14-inch touchscreen display. It will start at $699, but you’re probably not going to want that model. Here’s why: the base model comes with a 1366 x 768 display, but it can be upgraded to a whopping 3200 x 1800 resolution display. This puts the Envy 14 in the same display league as the Chromebook Pixel and the Apple MacBook Pro, plus it bests the MacBook Pro by making the display a touchscreen. Afraid of that many pixels? The Envy 14 will also be available with a 1600 x 900 resolution. While we haven’t confirmed the pricing for the higher resolution displays, we should know more before the Envy 14 is released in July. We’re curious how Windows 8 itself as well as commonly-used apps will look on a display with such a high resolution and if there will be any issues with scaling. While there’s no official word on what will power all those pixels, it’s a safe bet that it will be Intel’s Haswell processor line, which is the fourth generation in the Core line of chips. Intel isn’t officially announcing the Haswell line until June, which means none of the manufacturers can officially state what’s in their machines until then. If anything, the omission of a processor confirms that it’s Haswell inside. This high-end offering from the company caps off the whole new line of HP TouchSmart notebooks, which starts with the budget-friendly $399 Pavilion 11 TouchSmart notebook. 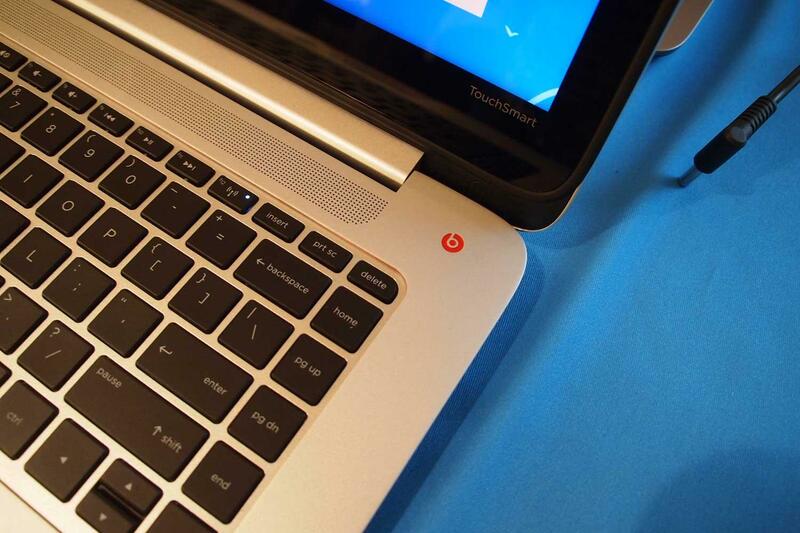 This 11.6-inch laptop is the successor to the Pavilion dm1 and is powered by an AMD processor.